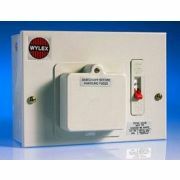 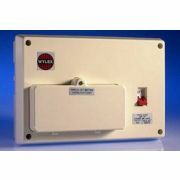 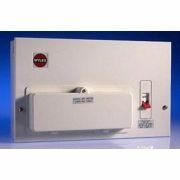 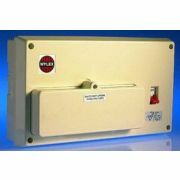 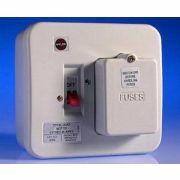 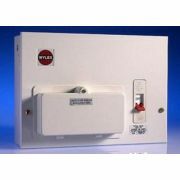 Below is our range of Domestic Wylex Consumer Units, all available to buy online. 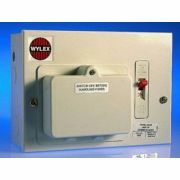 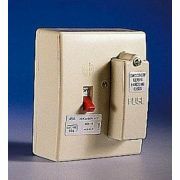 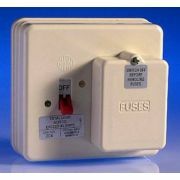 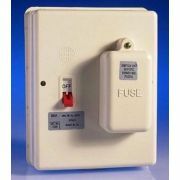 From replacement rewireable fuses, to complete consumer units, you'll find all of the below from the Wylex brand. 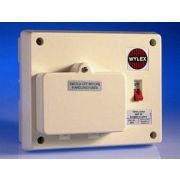 Available in varying Amp ratings and also in varying specifications - from 1 way to 12 way units, we're sure to have a Wylex consumer unit which will be perfect for your installation. 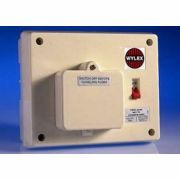 Remember that we offer Free Delivery on purchases above £49 - at present, the majority of this category falls within that price range, so take advantage of Free Delivery with your order today!